The House of Lords Economic Affairs Committee will next week relocate to Manchester for a day of evidence on HS2 from Manchester Town Hall. Witnesses will include Sir Richard Leese, Leader of Manchester City Council. 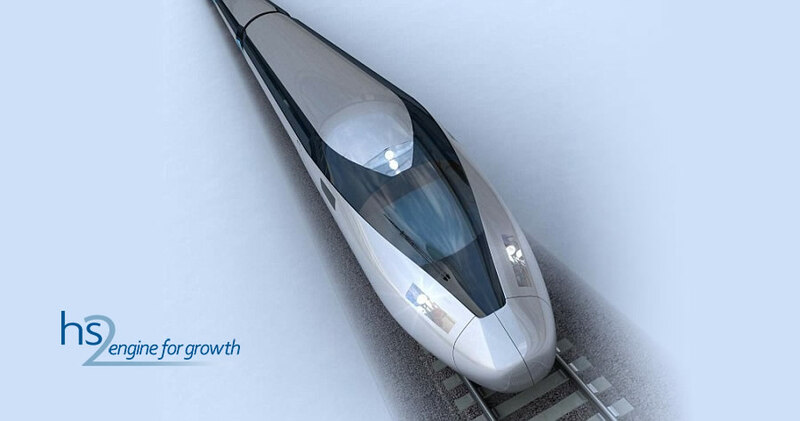 The Committee will take evidence between 11:00am and 15:00pm on Tuesday 25 November from 11 witnesses in four sessions as they explore the potential economic impact of HS2 on various areas of the UK. Ian Williams, Director of Policy and Business Representation, Leeds Chamber of Commerce. The evidence sessions will be held in the Scrutiny Room in Manchester Town Hall. They are open to the public. Areas the first session will cover include Manchester City Council’s support for HS2 and why they think the line will help close the north-south productivity gap, whether Manchester Council agrees with the views of the Mayor of Liverpool that improving east-west links should be prioritised over HS2 and what level of disruption HS2 is likely to cause in Manchester as it is built. With the other witnesses questions will focus on the possible impact of HS2 on their regions, what other projects need to be developed alongside HS2 to ensure it delivers the expected benefits and whether alternative transport investment would produce better outcomes.